Mauritius is an island of unique beauty, located in the Indian Ocean. It’s home to some of the world’s most spectacular coral reefs and marine life. 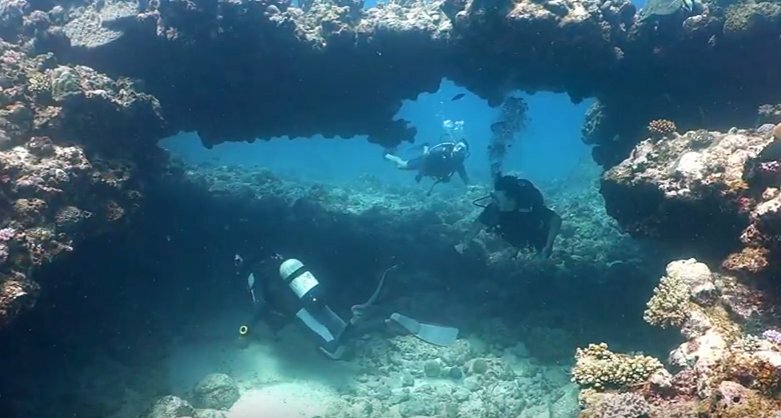 Scuba diving in Mauritius allows you to explore the world of the underwater wonders and explore coral reefs, ship wrecks dating back to the 18th centuries, colorful marine life and artificial reefs.The change in ocean temperatures hasn’t affected the coral reefs in Mauritius unlike other parts of the world. This encourages abundance in marine life like fish and vibrant reefs which provide a magnificent backdrop for taking pictures or underwater filming. 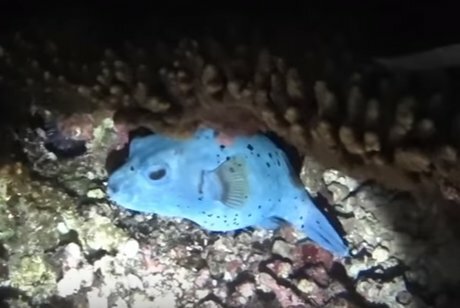 The island has some of the world most beautiful marine fish like the damsel fish, Box fish the clown which is very playful, Mauritian scorpion with its unique orange color and the Trumpet. Other marine life you are most likely to see depending on the time of the dive include parrot fish, wrasses, sweet-lips, groupers, angelfish, trumpet and sergeant majors. Beginners and certified divers have a lot to enjoy from the variety of diving packages, diving courses and dive safari expeditions that we offer. Certified divers can choose from Wreck or Cave diving as they require skill and experience. If you have no prior diving experience as you tour Mauritius, worry not as we have ideal packages for beginners which let you try and experience scuba diving for the very first time. You learn scuba diving from qualified instructors in safe and controlled conditions. You can either choose the basic diving course or the complete diving program. • The time of day, whether night or day and if you have your own pieces of equipment or you renting except for tank and weights for some diving operators. • The number of dives for both qualified and non-qualified divers. • Individual dives or family dives with rental or own equipment will also determine the price. • The seasons for scuba diving as both low and high seasons have varying prices. Diving during the night is not only mysterious and alluring, but it drops you into a whole new world. There is a change of scenes as nocturnal organisms emerge as daytime creatures retire. It teaches you to focus on what you can see in your light’s beam and pay attention to detail. As a tourist planning a visit to Mauritius, shark diving is one of the most exciting, unique and thrilling diving experience. There are various diving venues where you are guaranteed the unique highlight to see the Grey reef sharks, bull sharks, sea turtles, or the huge Vara Vara. • If you have no diving certificate and no log book, you have to successfully pass a diving skill test conducted before the tour starts. Welcome to the remarkable world of diving and discover a huge variety of scuba diving sites in Mauritius that offer an opportunity to search for rare fish species, explore spectacular caves, engage your senses and much more.